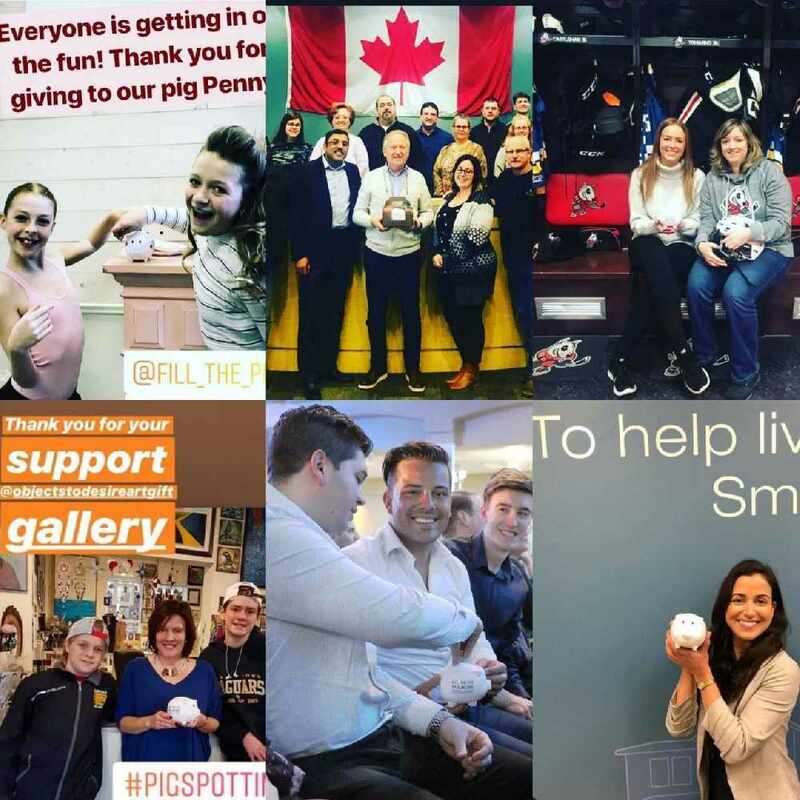 The Fill the Pig, Feel Better campaign raised $50,000 for Pathstone Mental Health! This was a new initiative which saw residents, clubs and businesses collect donations in piggy banks. Each piggy bank contained about $50 to $100. All of the money raised will go towards Pathstone's one-on-one counselling sessions. This includes their walk-in clinic, 24/7 crisis hotline and multi-session therapy programs.